6 Summer Home Improvement Ideas — How Do You C.U. 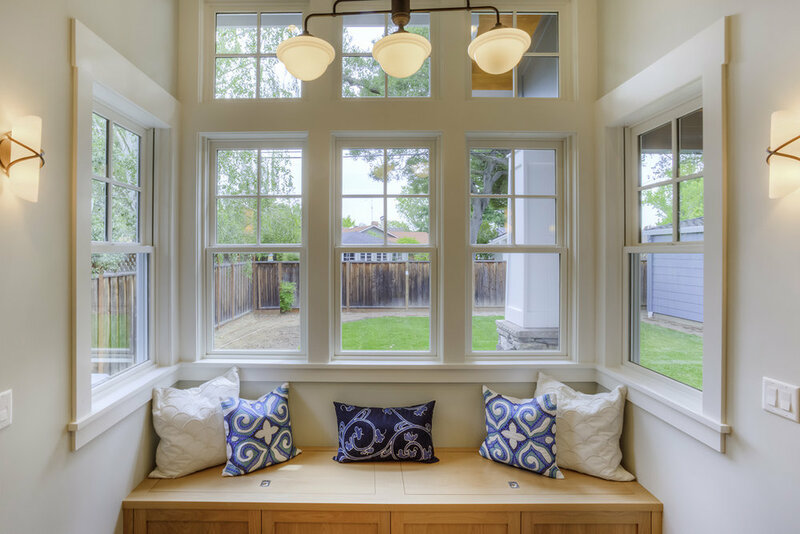 Whether your home is in need of some home improvements or you’re looking to make a small update, here are some fresh and fun ideas to give your home that summer look that doesn’t have to leave when the season changes. 1. Add an accent wall. Having an accent wall with a bold color can give your room that modern-edge you may have been looking for; or go with a lighter color/wallpaper to create a timeless look. 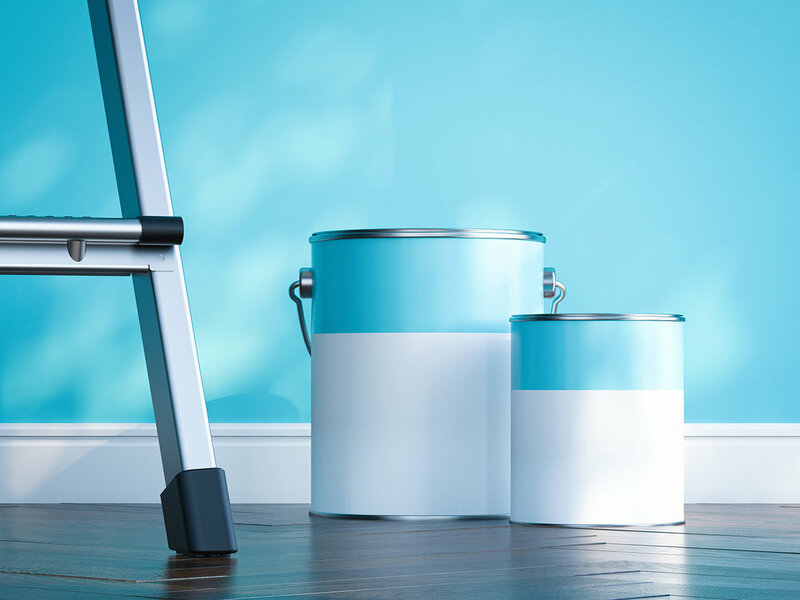 The average cost can include for any cleaning supplies or primer to purchase in addition to your chosen paint/wallpaper selection. The best thing about it...it’s a cheap, fun home improvement that will be noticed! Fixing or updating the front door can transform the look and feel of your home, and it can lower the overall energy use with a new, updated door. It's typically a quick home improvement project that can be completed in one weekend. The average cost includes a range from simply repainting the door to replacing it. Adding beautiful shrubs or trees to your yard definitely adds curb appeal. Plant some flowers next to the mailbox or along the front of your house for some added color! Maybe even experiment with a garden in your backyard to grow some fruits and vegetables. The average costs will partially be determined on the extent of your ambitions. Plus, this would be a great idea for some family fun outside! First time landscaping? Consider using perennial plants in your landscaping techniques. Perennials grow back each year and will typically bloom for a single season. 4. Update the porch or deck. 5. Install a new fence. Fencing can tend to be pricey, but if you’re looking for some added privacy or security, it’s something to consider. The average cost may include the choice of wood grade (some of the most common are pine, fir/spruce, cedar, cypress, and redwood). Higher-grade wood is typically more durable, in addition to being the most resistant to insects or not. Part of the cost may also include stain treatments. Before picking up a hammer or sitting down with a designer, you’ll need to work out the details financially so you don’t put a damper on your other expenses. If you’re in need of extra funds, think about a Home Equity Line of Credit from your Credit Union. Homeowners who have built equity in their home may be eligible. Before you can be approved, you’ll need your home appraised. Try to find a rough estimate on the worth of your home to make the process a little easier. When it comes to home improvement projects, there are a million and one. Pick something that will be family friendly so everyone can join in for the fun. For more information about financing your home needs, visit us at our mortgage page. If you have any other summer ideas for home improvements, we’d love to hear below in the comments!